We know you like All Rolled Up. We always love it when people come and see us at conventions and events – and with them, they bring along their favourite All Rolled Up. Or the All Rolled Up they bought when we’d just started. It cheers us up MASSIVELY when we see that. 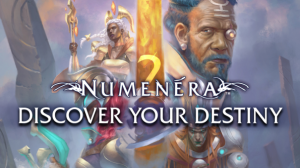 It means so much because we can see that our game roll means a lot to you. You brought it with you to show us – to bring along your gaming gear and show us that your dependable game companion continues to do what we made it for. Genuinely, we appreciate you all. We hit a milestone today with your virtual Likes on our Facebook group. 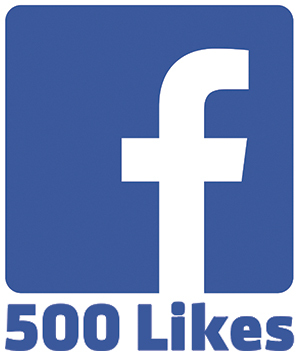 We achieved – and surpassed – 500 Likes. 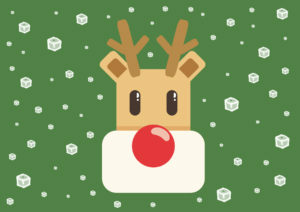 If you’re a member and you haven’t visited our All Rolled Up Facebook page yet, drop in. We post event and product updates there all the time. And you can post your comments back to us. Or Like us. In celebration of this milestone, we’re offering everyone a 500 pence discount off all purchases of £50 or more (excluding shipping) in the next 500 hours (until 19th November 2016). That’s £5 off all purchases of £50 or more (excluding shipping), whether All Rolled Up game rolls, dice trays or accessories. Maybe you can buy yourself and a friend an All Rolled Up? 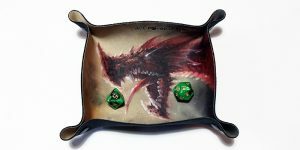 Or buy everyone in your gaming group a dice tray each? And buying in the next 500 hours means you’re giving yourself plenty of time to have that essential gift in time for the festive season. Thanks again – and keep Liking us… everywhere! Your support means everything to us.